A thread appeared on Reddit yesterday in which Xbox One users say Microsoft is revealing their real names online, despite the fact they have configured their settings to block this from happening. The thread has already gained a large number of comments. 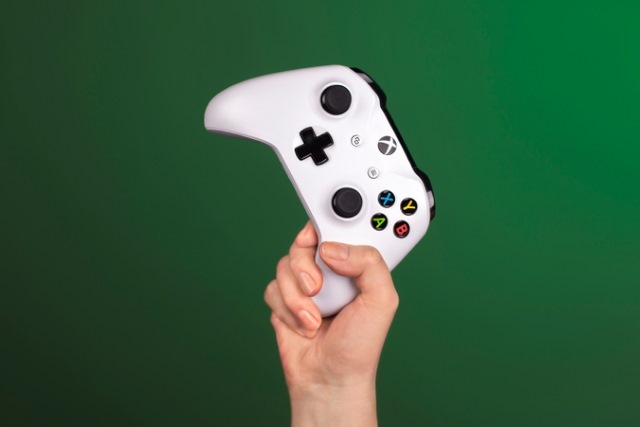 Microsoft got involved saying that it was actively investigating the issue which some gamers are describing as a serious breach of privacy and security. Almost 24 hours later, the matter may be resolved. While the matter gained a lot of traction on Reddit, there has also been a great deal of interest on Twitter. The head of the Xbox preview program posted a message saying: "Team we are actively investigating this. Thanks for reporting and your patience. Brad." I woke up this morning and someone told me "Hey your last name is showing" I thought it was weird because I have my settings to block from showing my real name. I also Figured it was because i have symbols instead of my name and maybe Microsoft removed those? Everyone's Name is showing. Big streamers, friends, recent players. I went through my entire friend list and I know for a fact none of these people have ever showed their name before. We all go by nicknames and having your last name show is a HUGE BREACH in security. Why is this happening? Many people apparently found themselves in a similar situation, and some voiced concern about how long Microsoft was taking to get things sorted -- in addition to being upset that the Block setting had been changed to Allow. It's not clear whether this was related to Microsoft's investigations, but it seems that the real name problem may now have been fixed. In a statement given to Mashable, Microsoft said: "We've addressed the issue some users may have experienced with their profile." Have you experienced the issue for yourself? More importantly, has it been resolved for you?